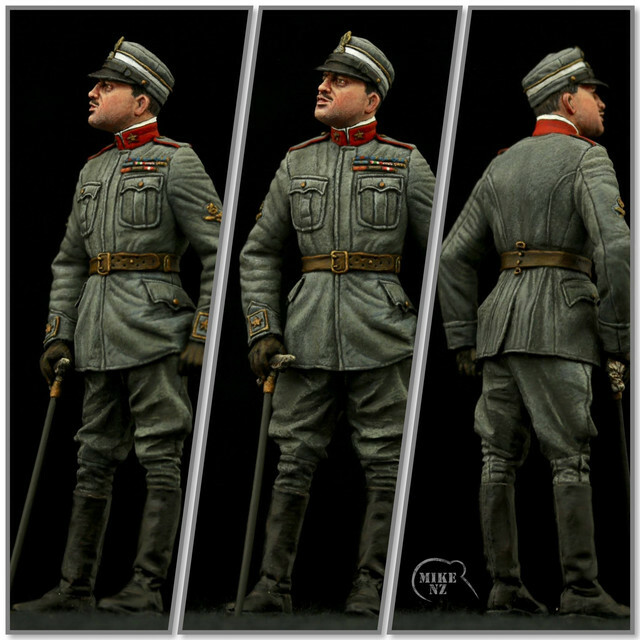 We are pleased to show you our version of an Italian ace figure (released a year ago), it may be of interest to you due to our incoming Nieuport 17.
i'll be in for one of these when i've got your Nieuport for him to fly. already got your Lufbery and he's spectacular. anyone got any idea where i can score a pair of 1/32 lion cubs?